Sources confirm to ZeroHedge that a frowny face emoji is indeed very bad. In a stunning development, Comey's interview even encouraged a former FBI official to start using emojis. Another source who works frequently with the FBI said they wouldn't watch the extended cut of the interview. Hillary Clinton and her supporters blame Comey as a major factor in her 2016 loss to Donald Trump - as Clinton insiders have told the Daily Beast that Comey should "beg for forgiveness" and not try to use his book to explain away his actions. In his book, Comey - who said he was on the "verge of tears" after Obama gave him a pat on the head, and whose wife and children were admittedly giant Hillary fans, also admits that he expected Clinton to win, and that he feared that - if he didn't disclose the reopening of the probe - that it would make Clinton an "illegitimate" president. Mr. Comey acknowledges that he thought Mrs. Clinton would win the presidency and said it is "entirely possible" that he decided to reveal that the email investigation had started up again 11 days before the election because he was primarily concerned that if he concealed the renewed investigation, it would make her an "illegitimate president." Prior to becoming the DNC's most wanted, Comey and his team notoriously let Hillary Clinton off the hook for her private server and mishandling of classified information - having begun drafting Clinton's exoneration before even interviewing her, something which appears to have been "forgotten" in his book. 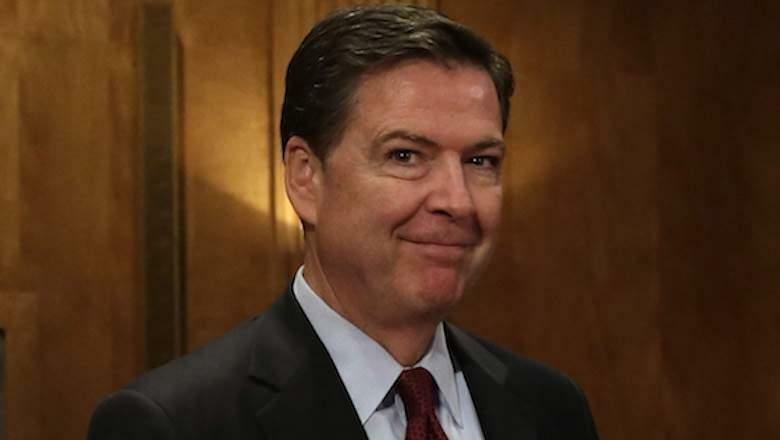 Comey also called out Obama and Lynch in his book - defending the FBI's top brass and counterintelligence investigators charged with probing Clinton's use of a private email server and mishandling of classified information, reports the Washington Examiner, which received an advanced copy. “I never heard anyone on our team — not one — take a position that seemed driven by their personal political motivations. And more than that: I never heard an argument or observation I thought came from a political bias. Never ... Instead we debated, argued, listened, reflected, agonized, played devil’s advocate, and even found opportunities to laugh as we hashed out major decisions. We're sure there was a lot of laughing in Comey's office - right up until 1AM on November 9, 2016. 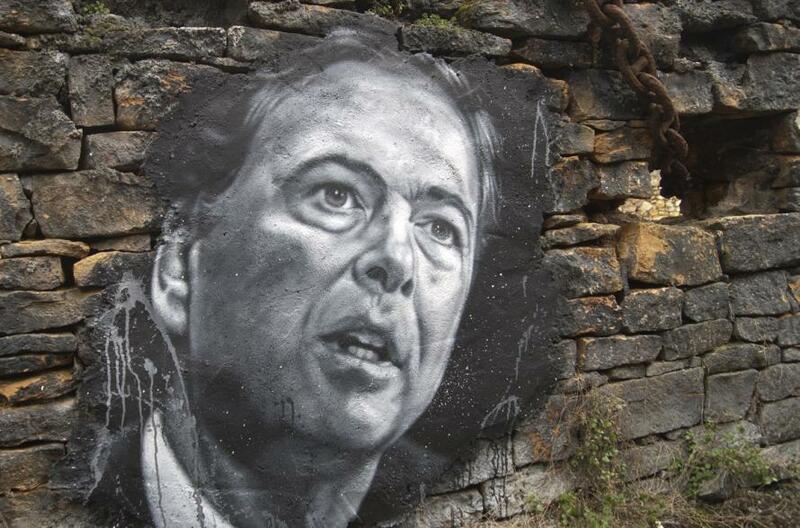 It appears that James Comey isn't making any friends, anywhere - except perhaps at his bank.